Commercial trucks and tractor-trailer rigs can weigh between 10,000 and 80,000 pounds, and collisions with passenger vehicles often result in serious injuries or death. Mesa, Arizona truck accident lawyer Warnock MacKinlay Law has represented many clients involved in terrible truck accidents. Statistics from the U.S. Department of Transportation show that there are approximately one-half million truck accidents each year, and about 5,000 of these result in death. Nationwide, one of every eight traffic deaths results from an accident involving a truck. Even more alarming is the fact that in wrecks between passenger vehicles and tractor-trailers, 98 percent of deaths were in passenger vehicles. Owners of trucking companies and their drivers have a responsibility — a legal responsibility — to pay attention to the rules of the road and to verify that their trucks are always properly maintained. Passenger vehicle drivers should practice defensive driving, particularly on roads and highways that are heavily populated with trucks and tractor trailers. 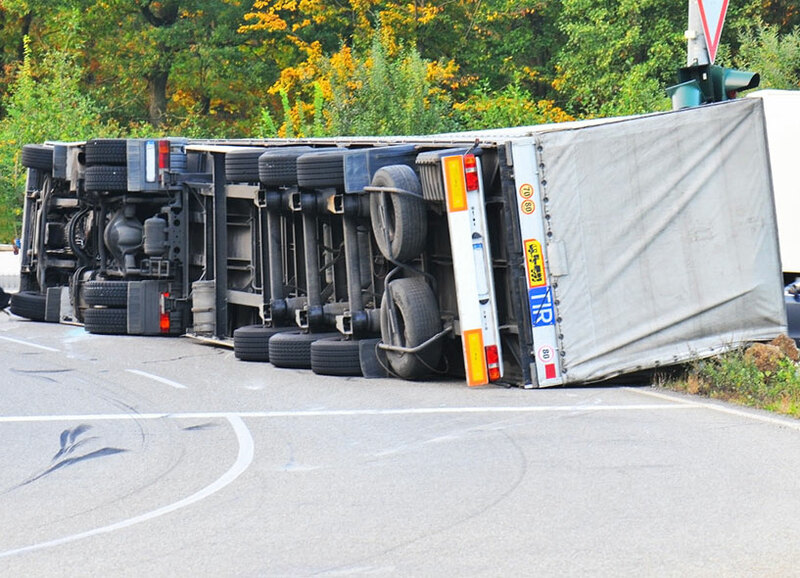 Warnock MacKinlay Law represents people who were injured in truck accidents get the compensation they deserve. Your initial case evaluation is absolutely free and you don’t have to pay a dime unless Nate recovers money for you first. If you or a friend has been injured in an truck accident in Mesa, Glendale or surrounding areas, please contact Nate today to set up your free initial case evaluation by filling out the online form or by calling 602-833-1760.